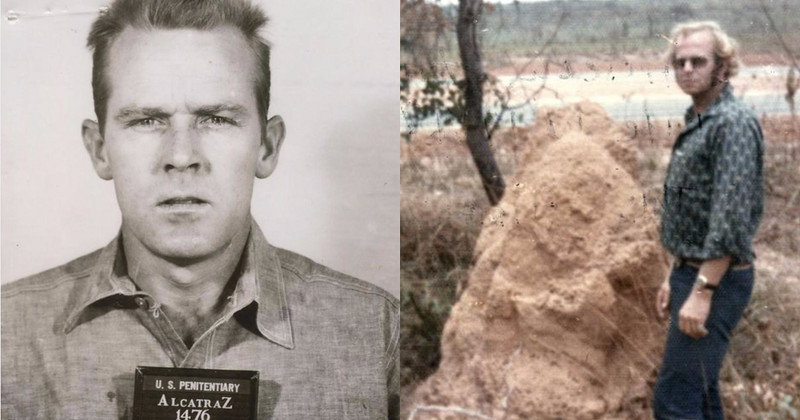 A new piece of evidence in the longest manhunt in American history surfaced last week, taking the public back into one of the most incredible fugitive stories of all time. 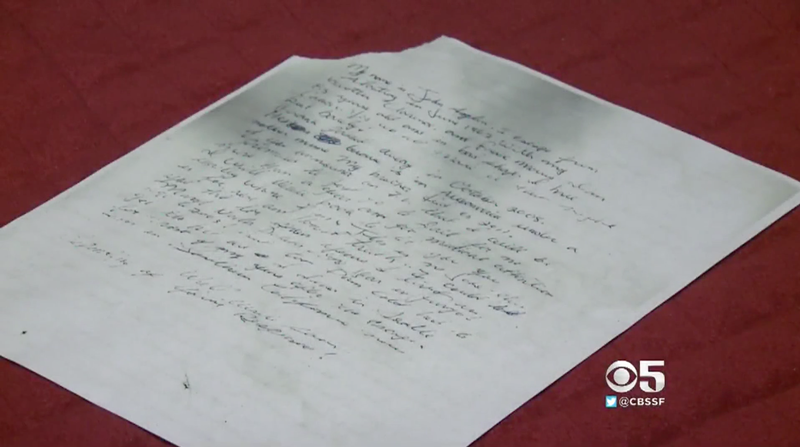 On Jan. 22, CBS San Francisco obtained a letter allegedly written by John Anglin, the convict who escaped from Alcatraz in 1962 with his brother, Clarence, and another prisoner named Frank Morris. 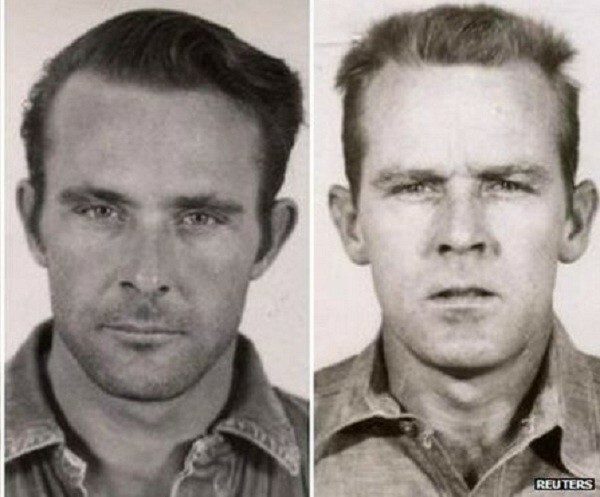 The three men are the only people in history who escaped from Alcatraz and are still unaccounted for, the U.S. Marshal for the Northern District of California, Donald O’Keefe, told OMGFacts through a spokesperson. The FBI has claimed for decades that the men drowned, supposedly carried out to sea by the powerful riptides of San Francisco Bay. But the letter — which the man claiming to be Anglin reportedly sent to the San Francisco police back in 2013 (we’re still not sure why it wasn’t made public earlier, though the reason is, presumably, police secrecy) — tells a different story. Unfortunately the feds didn’t take him up on it. Here’s what did happen, though, according to the U.S. Marshals, which is the only federal agency still actively working to track down the three fugitives. The San Francisco police sent the letter to the U.S. Marshals, who forwarded it to the FBI for a forensic handwriting analysis. The FBI, somewhat maddeningly, said the results of that analysis were “inconclusive” and didn’t give any more information. In his letter, the man claiming to be Anglin says Morris died in 2008 and his brother Clarence passed away in 2011. “John” says he’s living in southern California, which, if it’s true, would mean the cops have done a pretty crappy job of finding him. Anglin’s been an American legend for more than half a century: The media, both nationally and internationally, has breathlessly covered the escape story for decades. In 1979, a hit movie about the escape was released, starring Clint Eastwood. John and Clarence Anglin were born in the early 1930s to a poor Southern farming family. The brothers quickly developed a taste for crime. When they were in their 20s, they were arrested for robbing banks and thrown in prison. They spent time in several Southern cellblocks. Eventually, they were transferred to Alcatraz after trying to escape from the maximum security facility where they were being held in Atlanta. 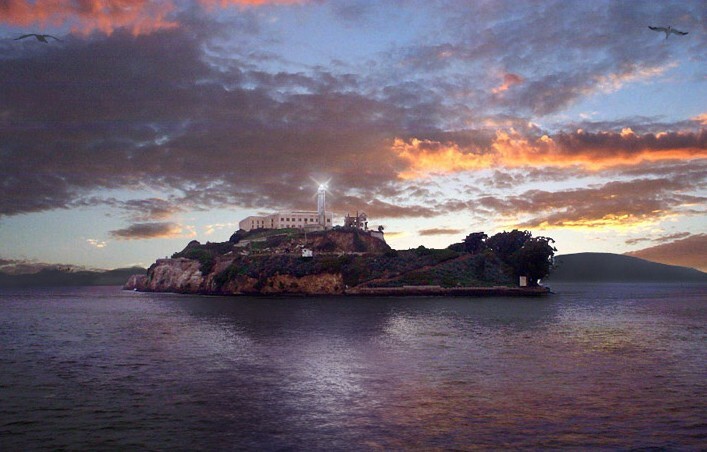 Alcatraz, which is surrounded by strong, cold ocean currents, was supposed to be inescapable. 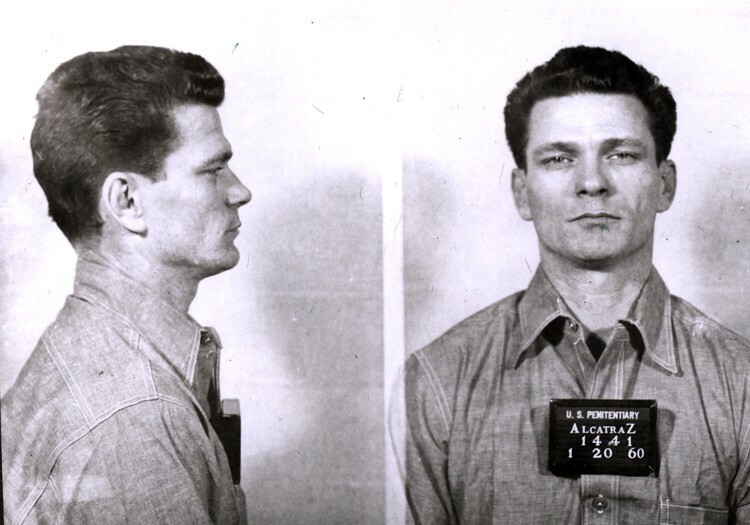 The Anglin brothers met Frank Morris in jail — possibly at Alcatraz, possibly in Georgia; no one really knows — and soon hatched an elaborate escape plan. Morris was the mastermind: He had an IQ higher than 98% of the population and clearly knew how to use it to his advantage. The three convicts — plus a fourth, Allen West, who got stuck crawling through a hole in the wall on the night of the escape and ended up testifying to all these juicy details you’re about to hear — used kitchen spoons and a homemade drill made from a vacuum cleaner to open air vents in their cells, which led to an unguarded utility corridor behind the cell block. 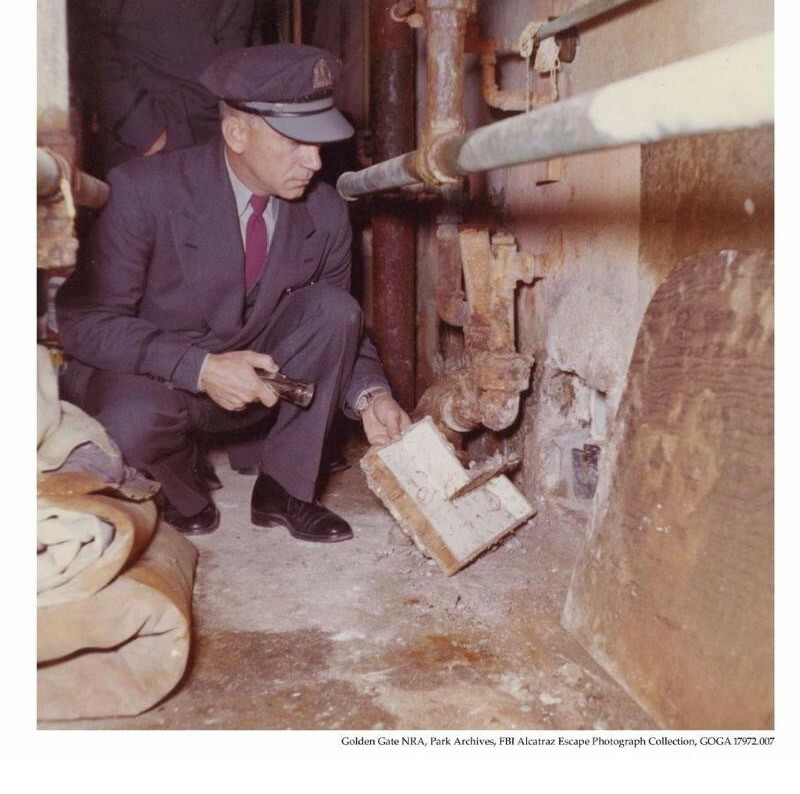 Then, the men set up a workshop on the roof of their cellblock, still inside the building, where they could work in private, in the middle of the night, on their plan. The four men spent months plotting, and finally, on June 11, 1962, they sprung into action. 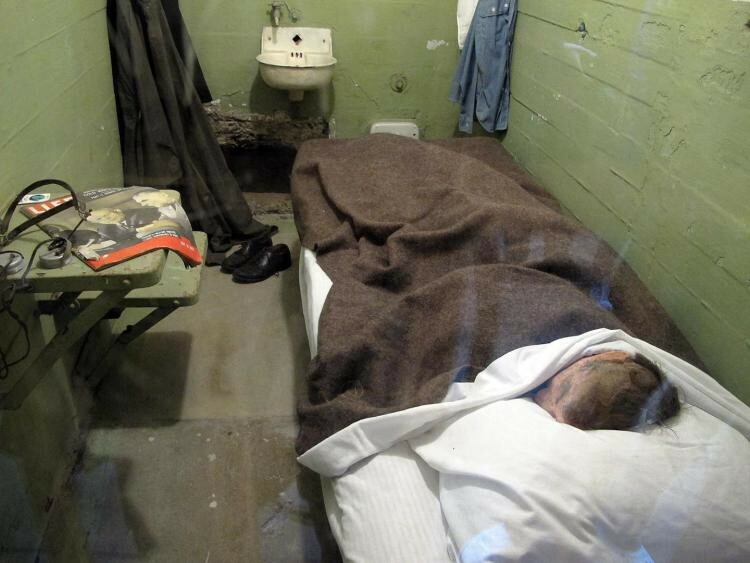 They’d built dummy heads out of a homemade papier-mâché mixture of toilet paper, soap and water — with real hair from the prison barbershop — which they placed on their pillows to fool the guard who made the night rounds into thinking they were sound asleep. They had homemade paddles they’d built from plywood to paddle the raft across the dark channel to the mainland. It was about 10pm when the three men emerged onto the prison roof, stole to the edge of the building and slid down a stovepipe to the ground four stories below. From there, they climbed a pair of barbed wire fences, made their way to the shore — out of sight of the guard towers and rifle turrets — and shoved off into the bay. Prison guards didn’t notice the men were gone until morning. 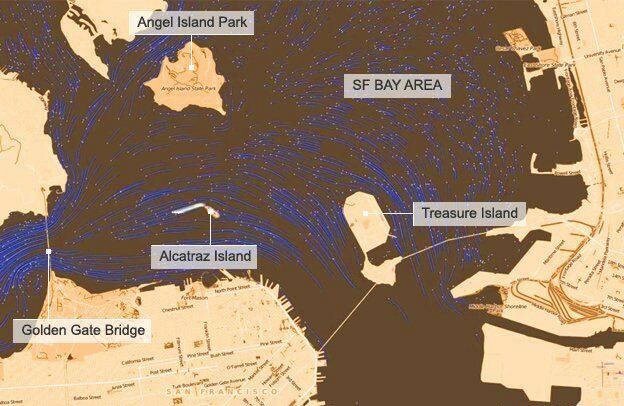 They launched a huge manhunt that turned up nothing but a couple pieces of the raft and a paddle on nearby Angel Island. According to West, the prisoner who got stuck in his air vent, the plan was to steal a car once they reached the mainland. But the plan might not have involved a car theft at all: In an interview with “America’s Most Wanted” in the early 1990s, a former Alcatraz inmate, Thomas Kent, claimed Clarence Anglin’s girlfriend was going to pick up the prisoners and drive them to Mexico. 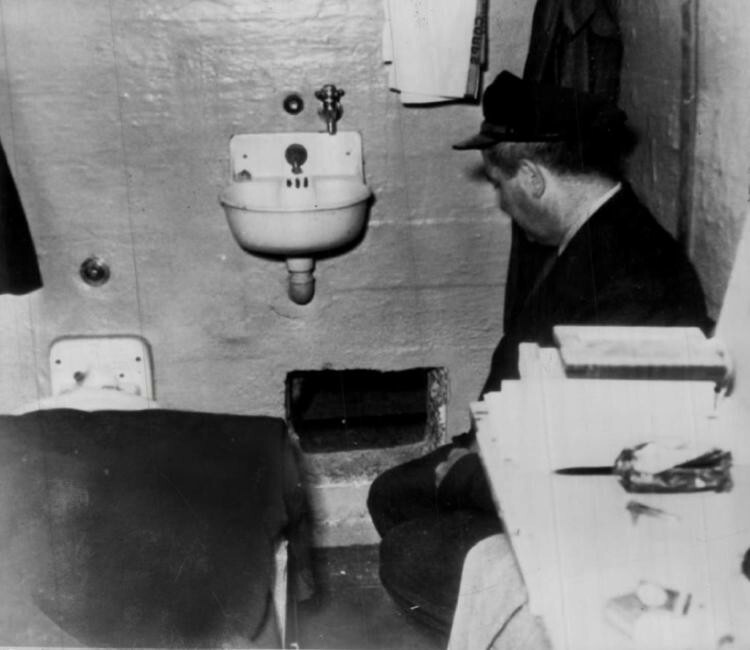 In the 55 years since the escape, all kinds of leads, rumors and stories have emerged about the men’s whereabouts. In 2011, an 89-year-old guy in Georgia, Bud Morris, told a local news station that he was a cousin of Frank Morris, that he’d personally delivered envelopes of cash to a prison guard at Alcatraz and that he’d met with Frank in a park near San Diego after the escape. 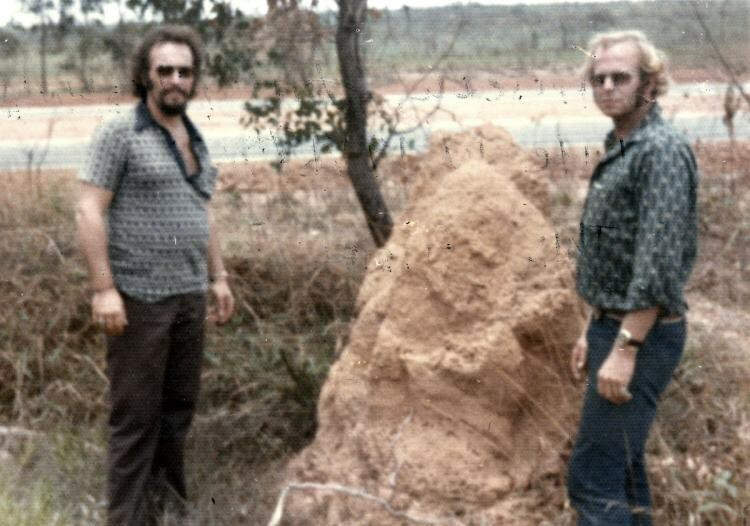 In 2016, the Anglin family showed a photo to 11 Alive, a news outlet in Atlanta, that they claimed was of John and Clarence in Brazil. The family had been given the photo by an international drug smuggler named Fred Brizzi, who’d known the Anglins as a kid. None of these leads have gone anywhere, according to the U.S. Marshals. But tons of people think the escape was successful. After all, why would the case remain open if authorities didn’t think the three convicts might still be alive? The Anglin letter from last week seems to support the idea that the fugitives succeeded that cold night over a half century ago. Of course, the other possibility is that whoever helped the three convicts escape that night, whoever helped them re-settle into society with aliases, is keeping their mouth shut. I'm a 34-year-old writer in Chicago, working as a Senior Editor at Dose, a digital media agency and publisher. Before joining Dose, I spent 1.5 years freelance reporting from Jerusalem, where I covered conflict and culture for Vice, Al Jazeera English and others. From 2010-2015, I was a staff editor and reporter at The Huffington Post in New York. Why Do We Kiss Under The Mistletoe, Anyway?